It's $12,000 and we don't care. You shouldn't either. 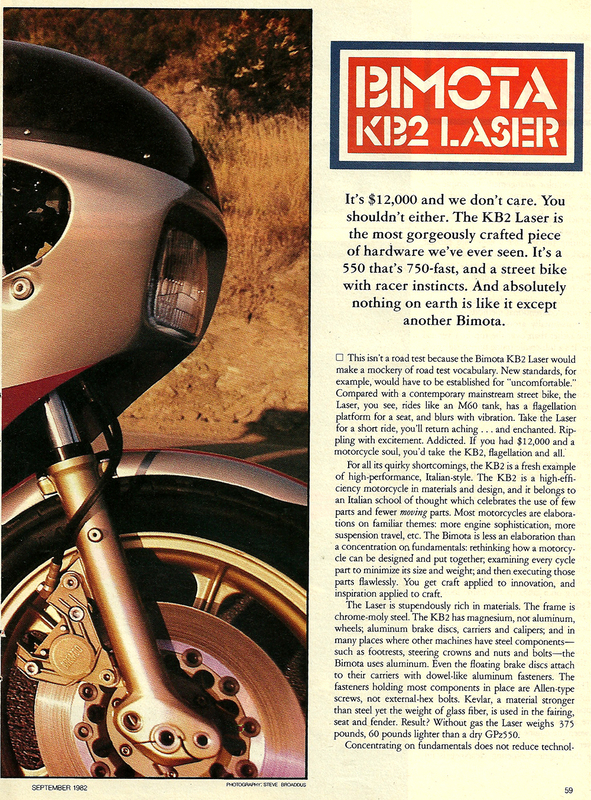 The KB2 Laser is the most gorgeously crafted piece of hardware we've ever seen. 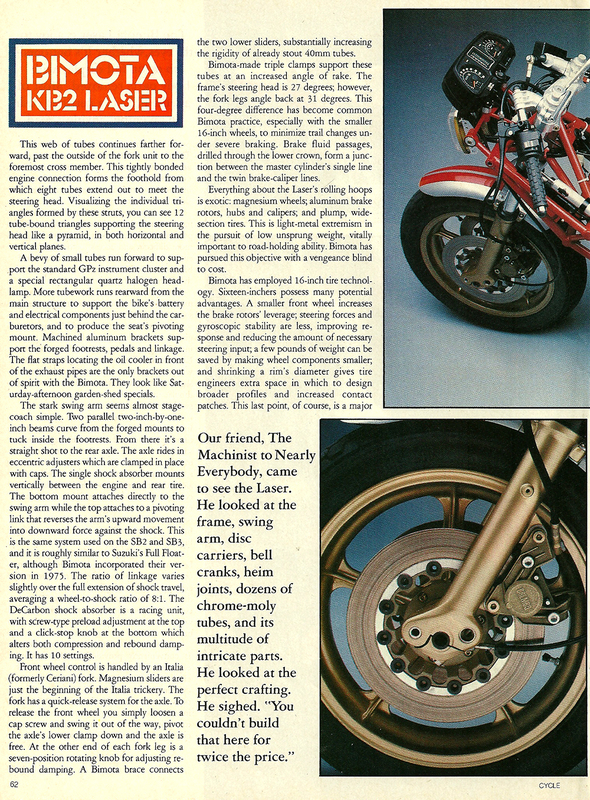 It's a 550 that's 750-fast, and a street bike with racer instincts. 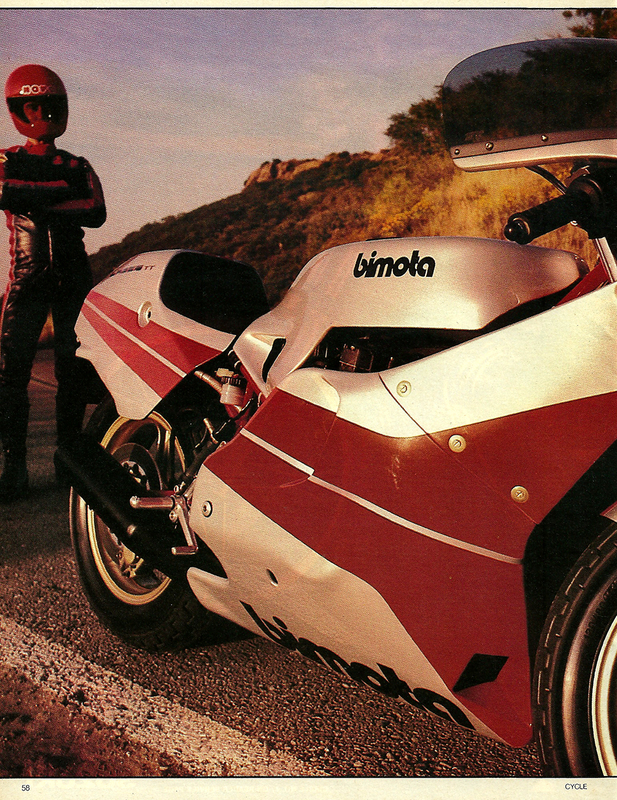 And absolutely nothing on earth is like it except another Bimota.